Arbor Day offers several printable nature science resources and online tree and leaf identification activities. Here's a link for About Forestry's leaf and tree identification homepage. From here, follow the links for different information about conifers, deciduous trees, hardwoods, and other assorted trees from different biomes and habitats. Don't miss these free printable forest map activities showing location and region of different types of trees. Scroll down to find the region and tree type you are looking for. Here's a free printable tree and leaf matching game. Print as coloring pages of leaves. 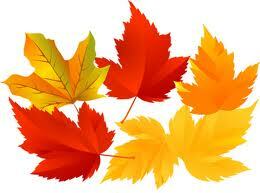 Here are websites with free printable fall leaf patterns for autumn crafts. Here are free printable leaf stencils for decorations and children's activities.